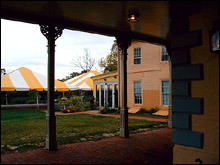 The Underground Railroad Museum at Belmont Mansion is open for tours. 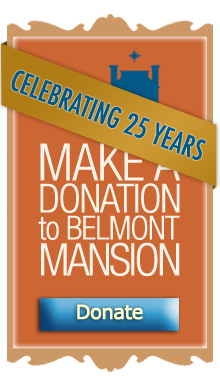 Please call us at 215-878-8844 for details and up-to-date information. Historic Belmont Mansion is not only beautiful inside but also boasts a spectacular view of Center City Philadelphia in the distance. Get more information about General Rates and Detailed Rates. 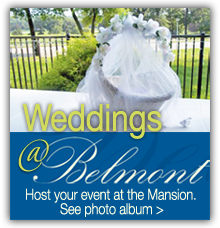 Call us at 215-878-8844 to book your event or ask any questions you may have. We look forward to hearing from you. 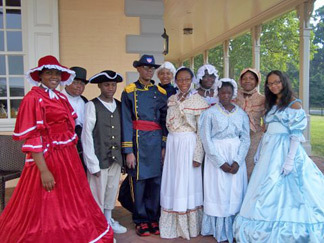 Reenactors are available to appear at your event.